Our Chengdu Mini-Ambassadors have returned! The mini-ambassador program began in 2014 with the support of Michael Wang and Natalie Gerity. 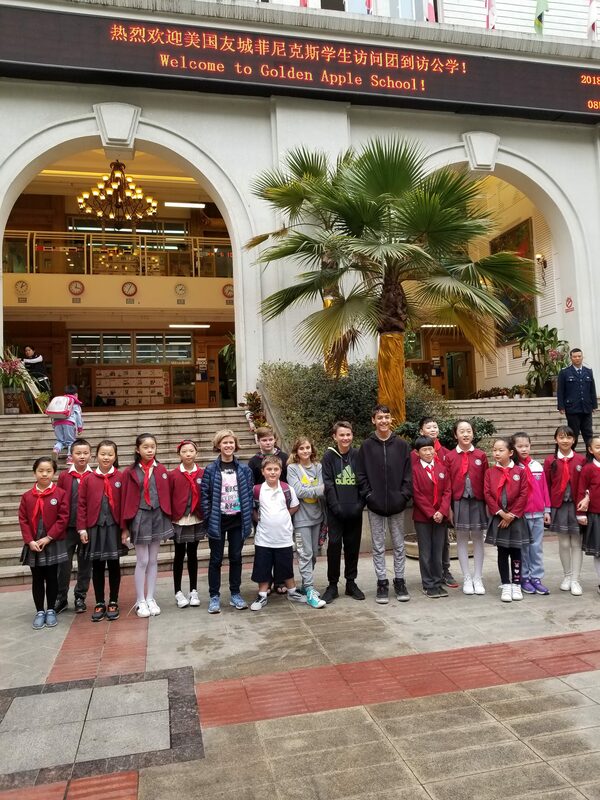 Through the program, children ages 5 to 13 travel to Chengdu, China for the first two weeks of June. 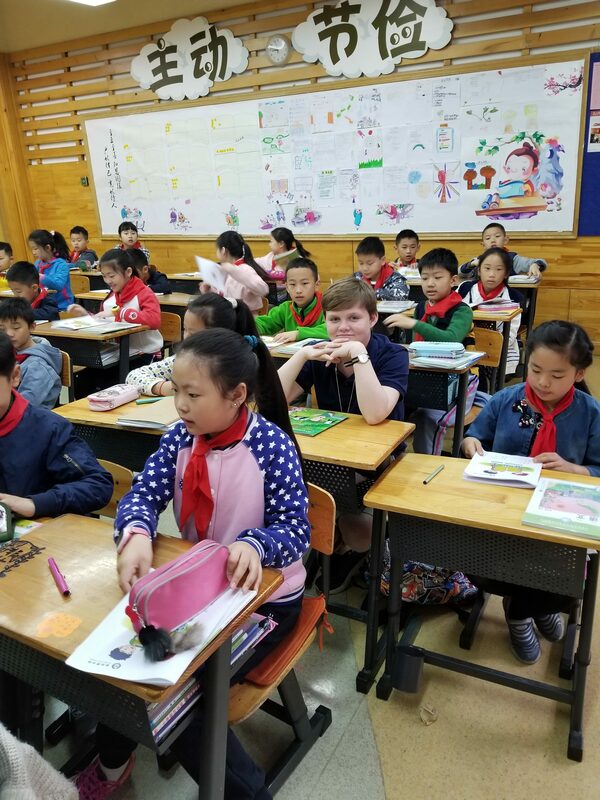 They are paired with a host brother or sister of similar age, go to school every day with their host sibling and spend time with their host family and accompanying U.S. family. 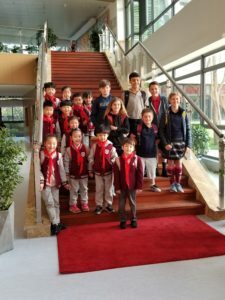 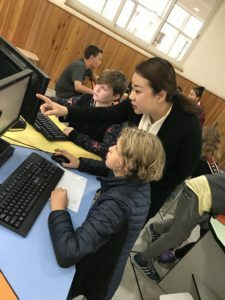 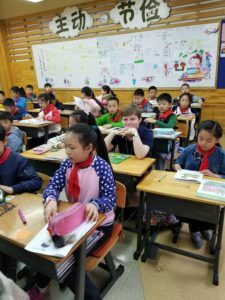 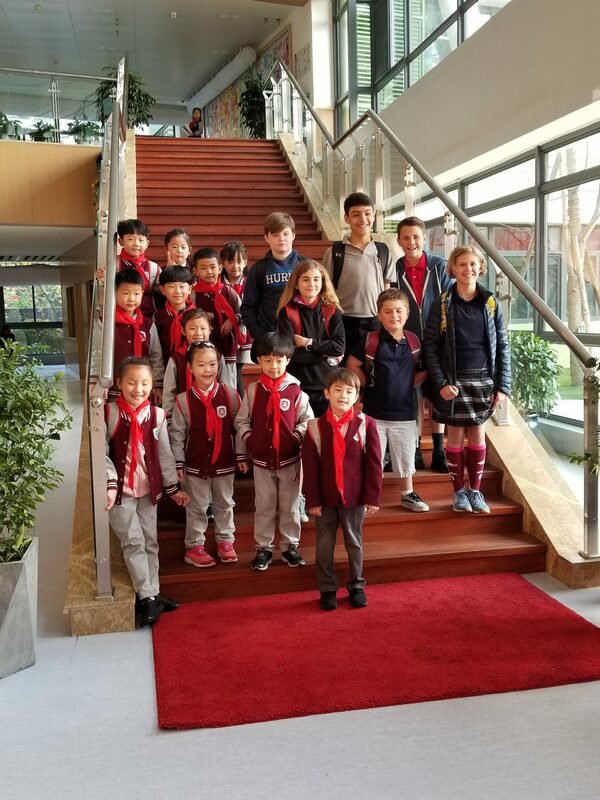 In addition to learning Mandarin and experiencing China, the children create lasting relationships with their host siblings that are maintained throughout the year via email and WeChat.